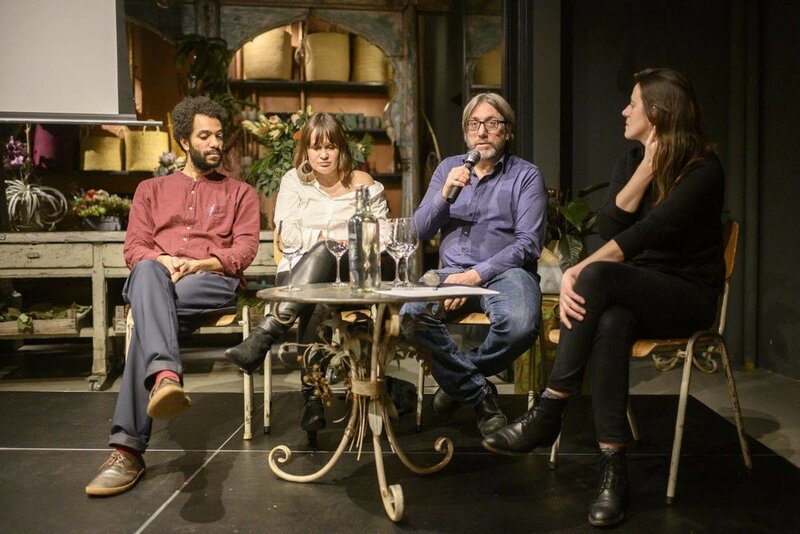 Keystone-SDA, NOOR Foundation and Nikon Europe invite to join for an evening with NOOR’s award-winning photographers Tanya Habjouqa (JO/US), Jon Lowenstein (US), Léonard Pongo (BE). 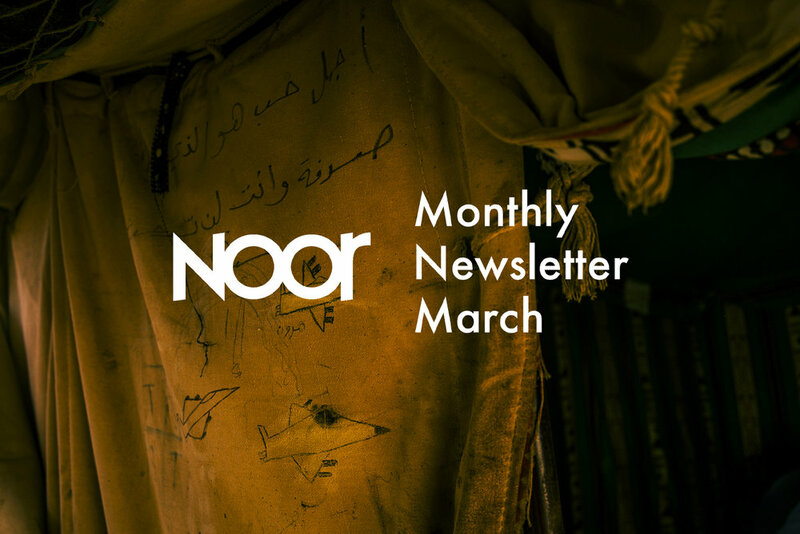 NOOR photographers will share key insights used to develop personal projects and their unique paths through photography. 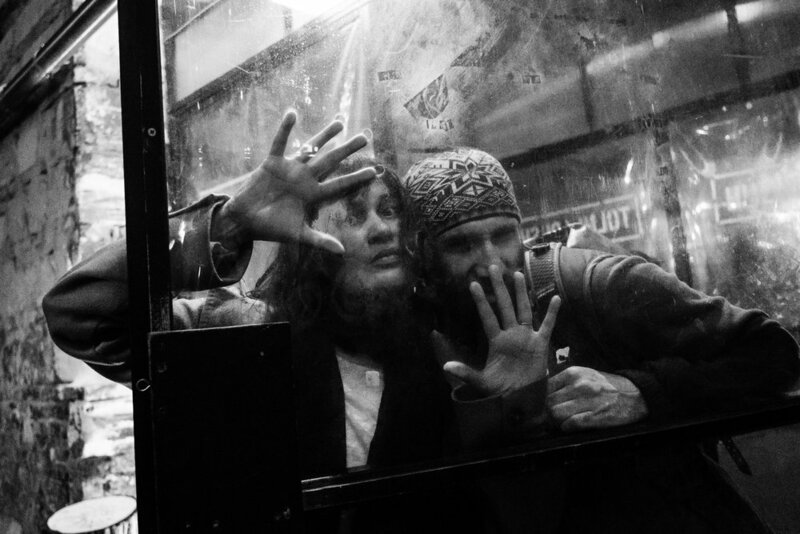 They will share previously unseen work and explore how to move beyond a linear narrative. 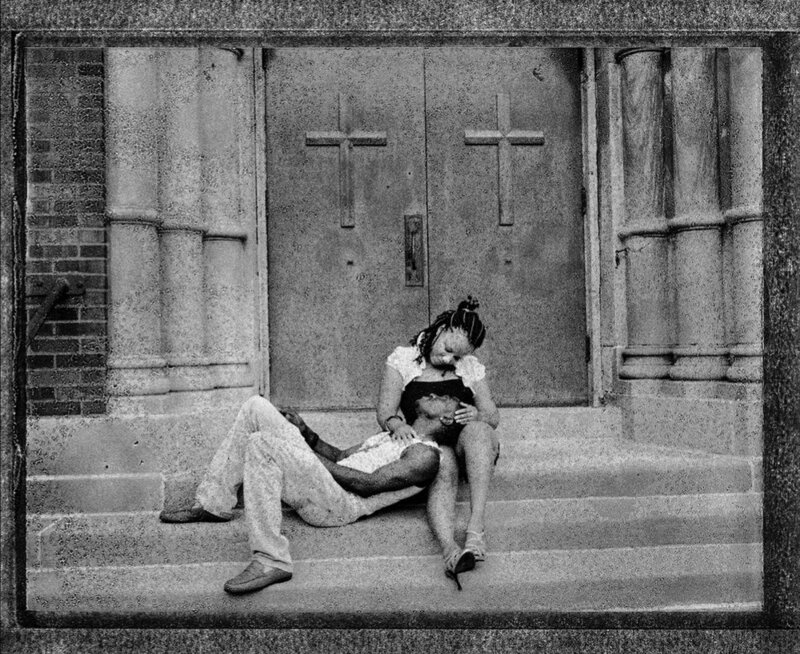 Join us for an evening conversation to transcend what has been strictly documentary into a new terrain of documentary photography by incorporating the humane, personal, and collaborative into the unexpected. The conversation will be hosted in English by Agata Bar, Editorial Director at NOOR Images. Afterwards there will be the opportunity for personal conversations at the Daizy Bar. Public event – Please register your participation by email marketing@keystone-sda.ch. The three NOOR photographers will be in Zurich from 3 to 6 December, 2018 on occasion of an international Masterclass program, run by Keystone-SDA’s partner agency NOOR and graciously supported by Nikon Europe. Read more about the 2018 Nikon-NOOR Academy. 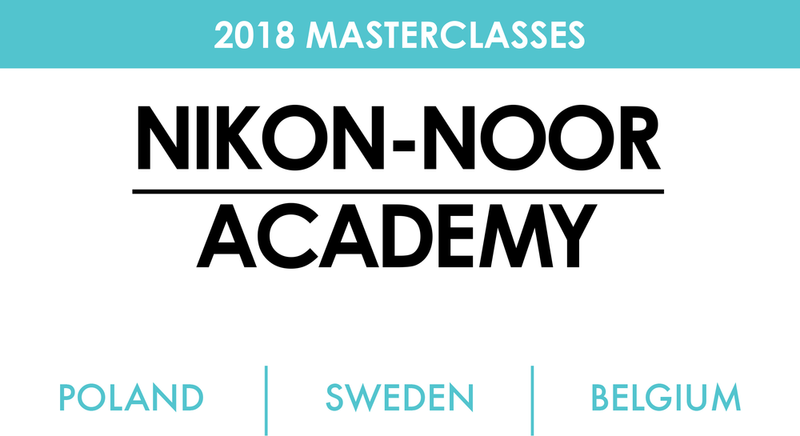 We are delighted to announce the 15 participants selected for the Nikon-NOOR Academy, which will take place in Stockholm, Sweden between from 12th to 16th of March 2018. We are excited to meet & work together in Stockholm! 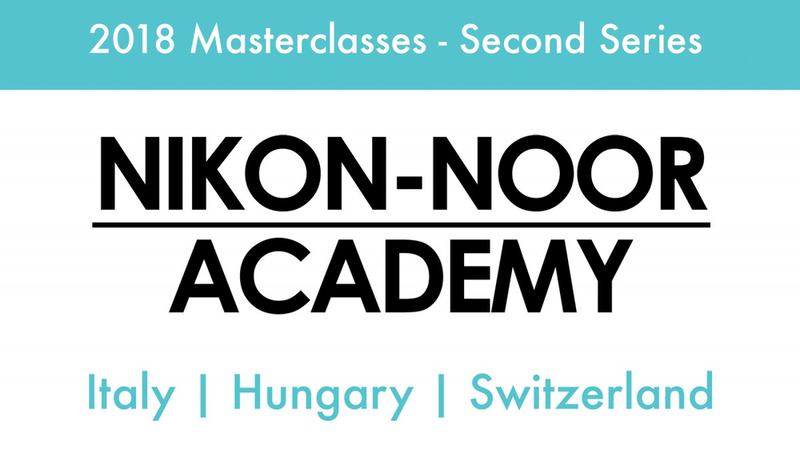 Nikon Europe and the NOOR Foundation are excited to announce the program of the 2018 Nikon-NOOR Academy. 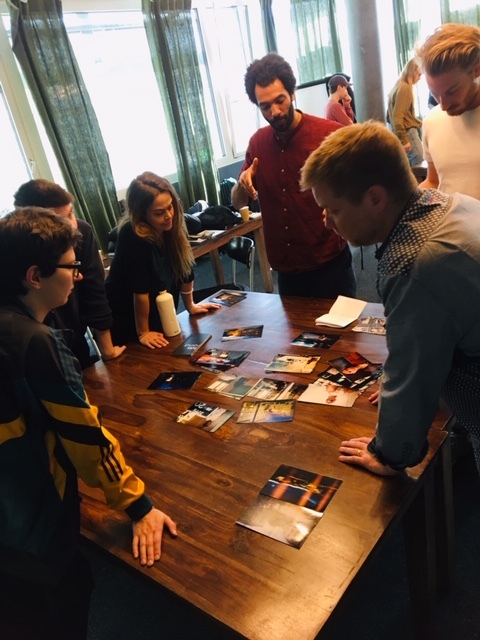 The Academy will launch a new series of free-of-charge masterclasses for young, aspiring and talented documentary photographers in Poland, Sweden and Belgium. 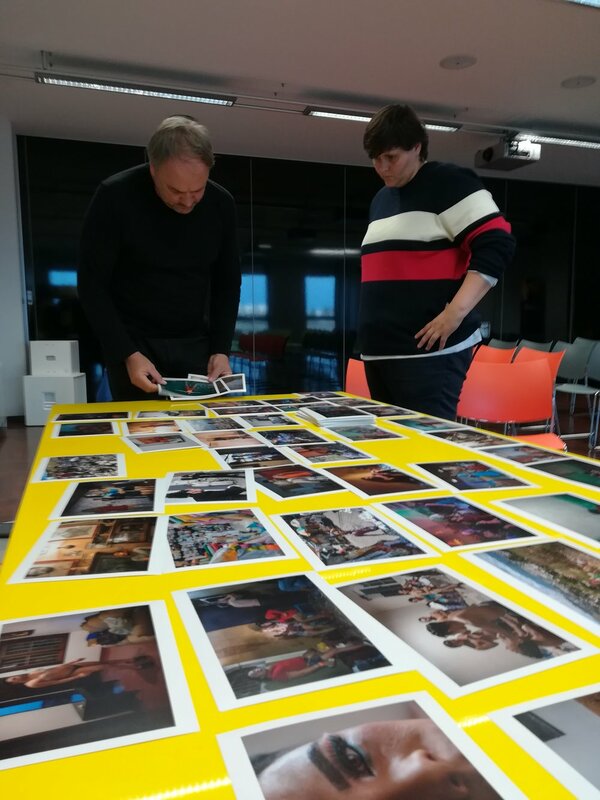 During each of the four-day trainings, 15 participants, together with three NOOR photographers will share experiences, work on portfolios, improve editing skills and learn how to develop visual stories. The Nikon-NOOR Academy is a unique opportunity to learn impactful visual storytelling, further develop personal vision, strengthen ongoing projects and gain new knowledge and contacts in an intimate and interactive environment. Since 2009 NOOR and Nikon have partnered on education programs encouraging and supporting young photographic talent around the world. We have built strong collaborations with an international network of young photographers, photography professionals, cultural organizations, journalism and educational institutions. NOOR-Nikon educational programs have successfully trained more than 175 students from more than 64 different countries and counting. 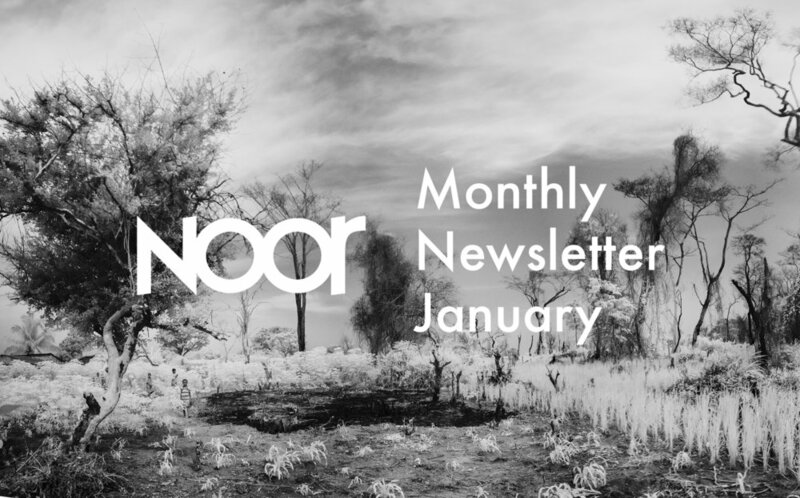 Below please find the Calls for Applications for the 2018 NOOR-Nikon Academy. Calls are now open for the masterclasses in Poland, Sweden & Belgium. Deadline to apply is 29th January 2018. 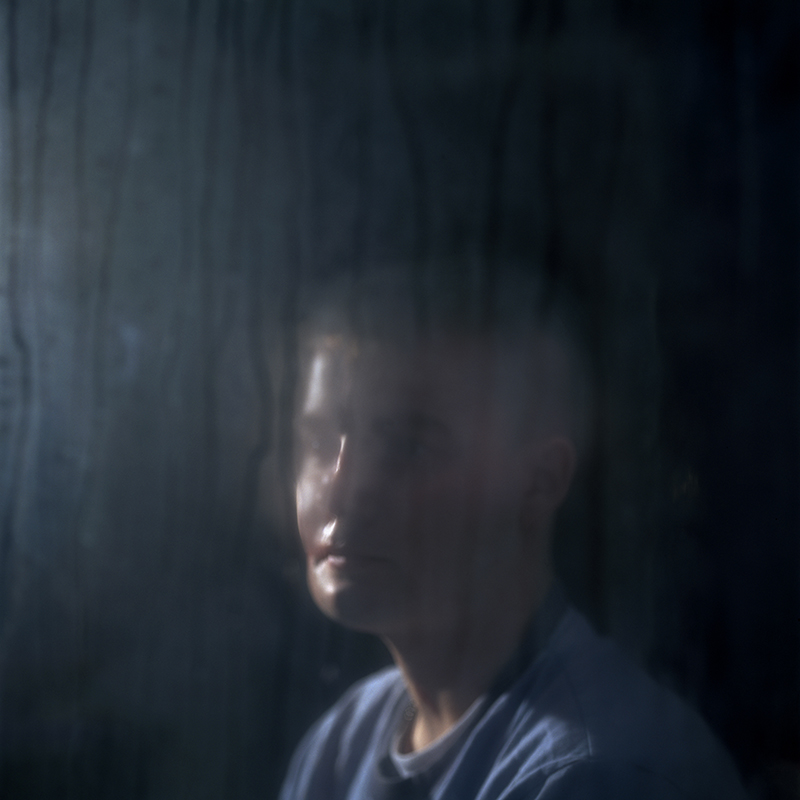 Call for Applications for NOOR-Nikon Belgium Masterclass.